The most famous residence in London is a fascinating place, filled with mystery, history and grandeur. 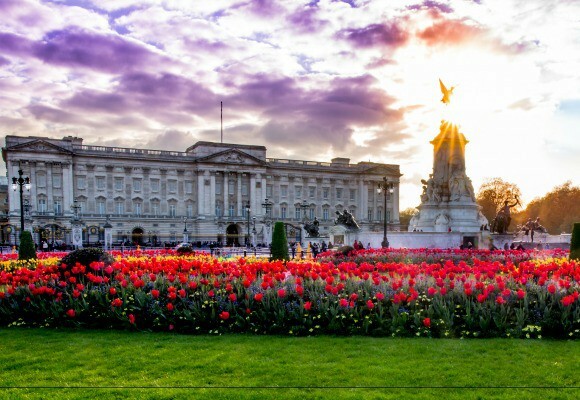 Buckingham Palace is only open to the public for a few months a year and as one of the most popular destinations in London with spectacular interiors, it’s not to be missed. We’ve gathered some amazing facts about one of the only remaining working palaces in the world, so read on to find out more about the iconic London building. 1. A Window into the Royal World: Buckingham Palace has 760 windows; each one is cleaned at least every 6 weeks to keep the building looking spotless! 2. A Well-Equipped Palace: This incredible palace is so large, it has it’s own post office, chapel, doctor’s surgery and police station! As well as a swimming pool and cinema, of course. 3. Peculiar Occupations: The palace employs over 800 staff to keep all corners of the estate in working order. 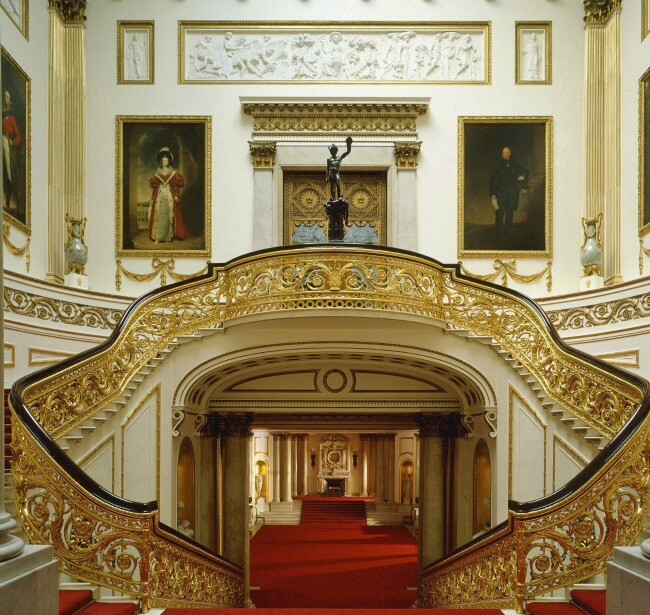 As well as normal occupations like cleaners and gardeners, the palace also employs a flag sergeant (responsible for all the flags flown from the palace) a clockmaker and a fendersmith (a person employed to clean and repair all the metal fenders behind the fireplaces). 4. A Royal Makeover: In the early 1900s, the palace’s original stone front had deteriorated due to pollution and become black and grimy. In 1913, the stone facade was replaced and the palace was transformed from a dirty charcoal to a gleaming white! 5. Through the Wars: During WWII, the Royal Residence in London was a popular target for enemies and was hit directly by nine bombs. 6. Her Royal Host: The Queen loves a party and over the course of the year, generally hosts around 50,000 guests at the palace, at various banquets, dinners, lunches and garden parties. 7. What makes Her Majesty Tick? : Buckingham Palace has an impressive collection of timepieces, made up of over 350 clocks and watches. 8. 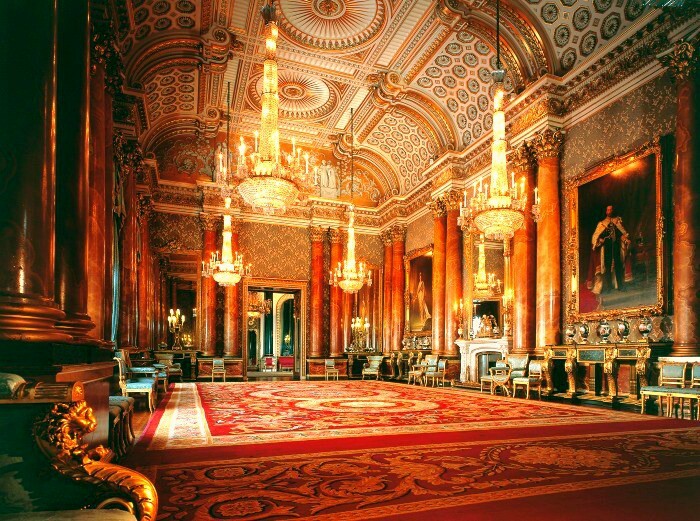 A Legion of Lights: There are over 40,000 lightbulbs in Buckingham Palace. 9. Plenty of Room: In true palace fashion, the Queen’s residence has 775 rooms. It surprised us to learn that there are 78 bathrooms; more than 1 in 10! 10. Glorious Gardens: The gorgeous palace gardens span about 40 acres, include a helipad, a tennis court, a lake, over 350 types of wild flowers and are home to 30 species of bird. 11. Secret Sovereign Tunnels: It might surprise you to find out there are secret underground passageways that lead from Buckingham Palace to the Houses of Parliament and also to Clarence House! Although these tunnels aren’t open to the public, King George VI and his wife (the Queen Mother) went exploring in the tunnels one evening and found a man called Geordie living down there! He said he was ‘a friend of a friend’ of a palace employee and was, by the Queen Mother’s reports, ‘very courteous’! 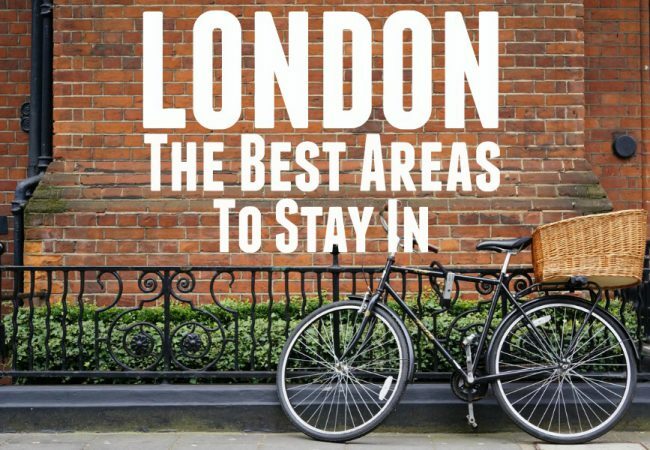 Are you planning a trip to Buckingham Palace? 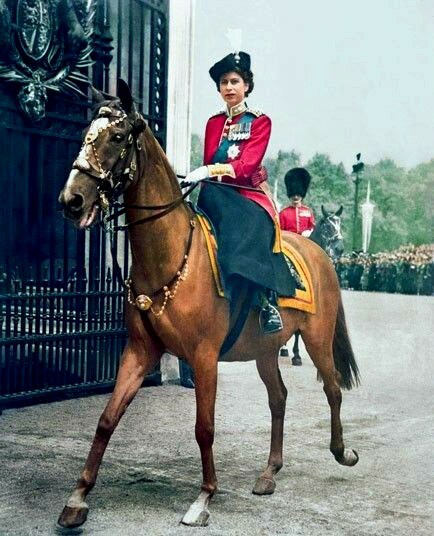 Images from Martyn Lucy, Leonard Bentley and Buckingham Palace.